12. What happens if we cannot agree on custody? report agreements reached by the parents. You should inquire about the rules in your county. 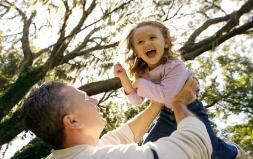 for your child, you and the other parent may be required to bear all or part of the cost. Contact an LA Family Law Specialist at Law Offices of Warren R. Shiell today!